The Spring home buyers market is better than last year. If you’re looking to buy or sell a home this year, now is a great time! Today, more buyers qualify for a mortgage. There are more homes on the market in the Spring. The job wages are higher, and interest rates are lower. Things are looking good for buyers in 2019. The supply of homes for sale is increasing faster than it has in nearly four years. In January, the number of homes newly listed for sale rose 4.4% from the previous year, boosting the number of homes for sale up 6.3%, the largest supply increase since May 2015, according to new data from Redfin. To qualify for a home loan you will need a credit score of at least 580. 2 years of consistent verifiable income with w2’s and tax returns. You will also need a down payment, however, there are several low down payment and no down payment loan options available. For the most part, you do not need 20% down payment to qualify for a home. 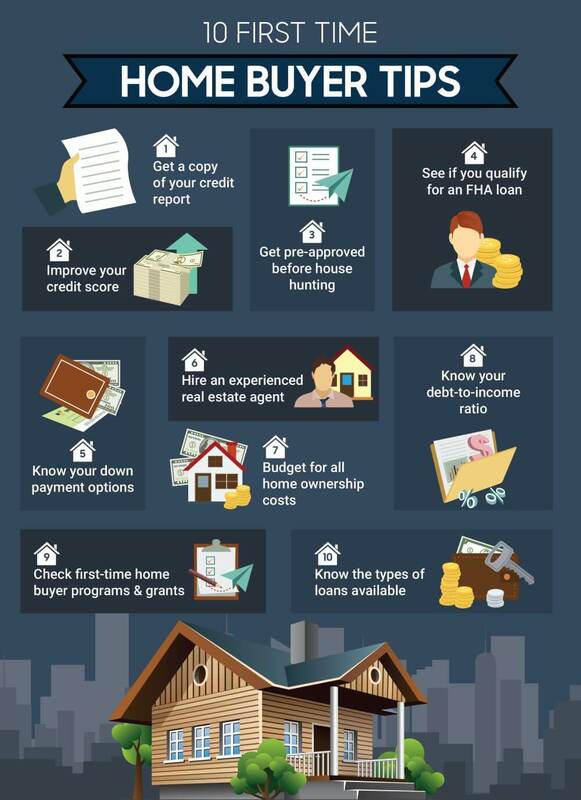 You don’t have to be a first time home buyer to qualify for these programs either. FHA loans are one of the most popular types of mortgages used today, this is because of the flexible requirements. You just need a 3.5% down payment for FHA in most cases. 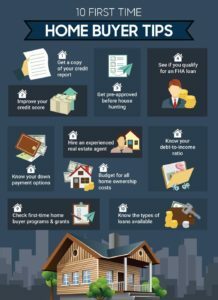 Check out the tips for first time home buyers. Mortgage rates haven’t been this low since February 1, 2018, nearly 14 months ago. Freddie Mac reports 30-year fixed rates sank to 4.28% the week of March 21, 2019. This is a rate you could get a few months ago only by accepting a 15-year fixed or adjustable rate loan. Thirty-year fixed loans were close to the 5% mark as recently as November. U.S. salary budgets are projected to rise by an average of 3.2 percent in 2019, up from an actual year-over-year increase of 3.1 percent for 2018, according to the WorldatWork 2018-2019 Salary Budget Survey. If you are looking to buy a new home, now is the time. Contact a Real Estate Agent at Wenzel Select Properties. Call (630) 430-4790. Wenzel Select Properties Real Estate Brokers will assist you in selecting properties that meet your needs. Our team of professionals will help find the exact fit for your individual or family lifestyle, whether it is selling, purchasing or renting a new home. Our real estate office is located at 4941 Main Street in Downers Grove, Illinois.